Armorex FR® clothing helps businesses comply with safety standards. Armorex FR® meets ASTM standards for secondary Flame Resistance and helps you comply with NFPA Standards 70E, 2112, 2113, 45 and 652, as well as OSHA regulations applying to burn risks from hazards on the job, such as electrical arcs, flash fires, and combustible dust explosions. 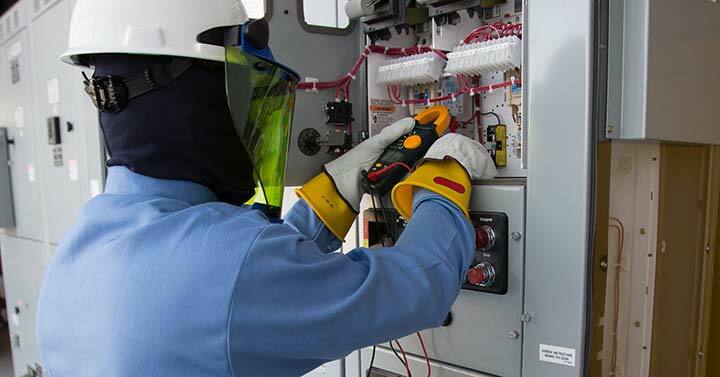 Armorex FR® work shirts, work pants, and coveralls meet NFPA 70E PPE Categories 1 and 2 as single layer garments.